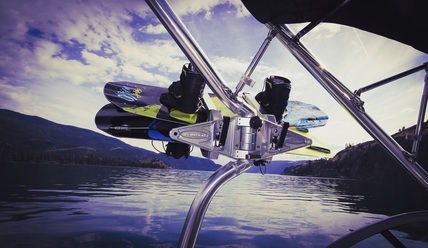 Private Wakeboard/Surf Lessons – You provide the boat, we provide the instructor and gear. *Lessons must take place during the same session either morning or evening. Private Charter – Includes Driver, MasterCraft X-2 Boat, Gear, Gas, and Insurance. Rates subject to change based on fuel rates. Lessons may be rescheduled due to poor weather and riding conditions. Offering Lessons throughout the Shuswap and Okanagan (Mara, Shuswap, Kalamalka, Swan, or Okanagan Lake).